The recent decision to share the pre-publication history and open peer review including previous version of article and reviewersâ/editorsâ comments by leading medical journals for all its research articles is being considered as a welcome trend. 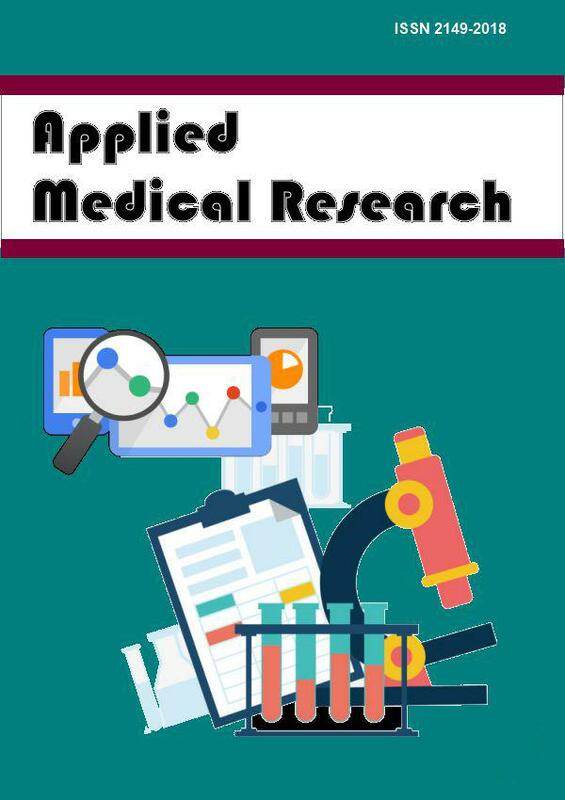 The initiative starting from fall 2014 by one of these journals aims to provide a milieu for better accountability of reviewers and editor as they chisel the research work and in this way assist authors . The changes are best likely to not affect the scientific temper and quality of research work. Studies have shown that the quality of peer review is not affected by knowledge of reviewers about potential web publications of the prepublication history and their reviews . Certain trials have indicated a role of potential improvement when open peer review is used for randomized controlled trials . Besides it, the prospects of due credit to reviewers by this initiative can be encouraging for better work. This also will teach a lesson or two to future reviewers or reviewers of diverse disciplines. I have certain points that in my imagination may result as a byproduct of this initiative. If several readers counter-comment on a piece of open review about a given article and highlight reasonable fallacies in it, shall the article be withdrawn for fresh peer review or worse still be retracted on that basis. Another prospect that can turn into a reality is the witch hunting of certain reviewers who have considerable number of bad reviews as measured by negative responses their reviews gather. Shall those reviewers be blacklisted by medical community or sacked from the review board? If this is an idea whose time has come is to be seen in the near future but there seems to be no harm to embrace it if we aim to be a transparent, vibrant, and relevant society. 1. Groves T, Loder E. Prepublication histories and open peer review at the BMJ. BMJ 2014;349:g5394. 2. van Rooyen S, Delamothe T, Evans SJ. Effect on peer review of telling reviewers that their signed reviews might be posted on the web: Randomised controlled trial. BMJ 2010;341:c5729. 3. Hopewell S, Collins GS, Boutron I, Yu LM, Cook J, Shanyinde M, et al. Impact of peer review on reports of randomised trials published in open peer review journals: Retrospective before and after study. BMJ 2014;349:g4145. J Clust Sci 2019; (): .